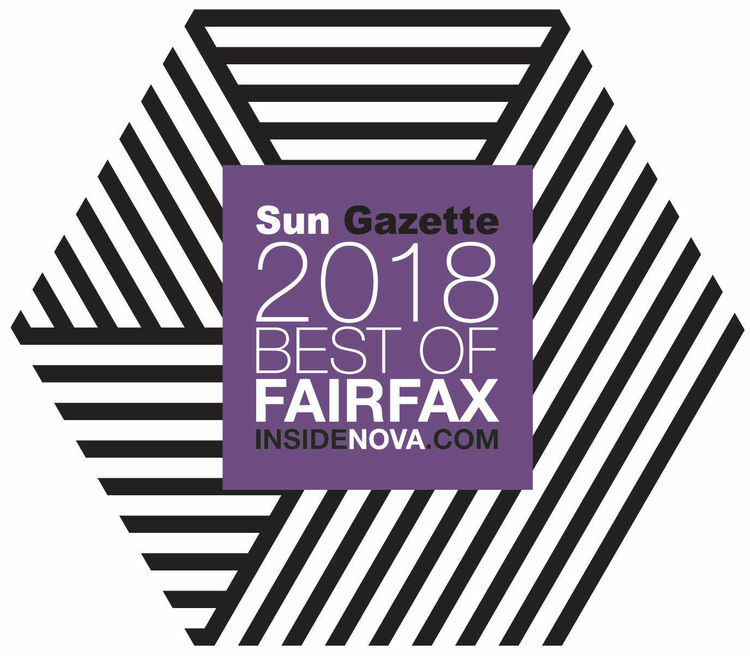 Karin’s Florist is Awarded Best Florist of Fairfax for 2018! Flowers | Flower Delivery | Send Flowers | Karin's Florist | Our Blog | Blog | Karin’s Florist is Awarded Best Florist! 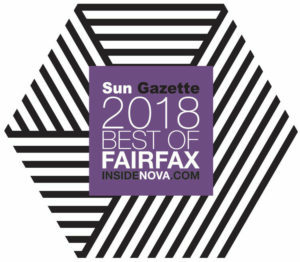 We’re excited to announce that Karin’s Florist has again received the 2018 Sun Gazette Best of Fairfax Award! Karin’s Florist has won this award for the past four years in a row. Each year, Sun Gazette asks for nominations and votes from its readers for “Best Florist” in Fairfax County. Thank you Sun Gazette readers for awarding us best florist!! Karin’s Florist would also like to thank our past clients for taking the time to vote for us. We truly appreciate the positive feedback that helped us earn Best of Fairfax for 2018. We are very proud of all our awards Karin’s Florist and our staff has received and you can see them all here.